Proteins are the building blocks of your body. They are needed to form all your blood cells, making them an essential part of your diet. Proteins not only help keep your hair and nails healthy, they also build and repair tissues. Bones, muscles, cartilage, skin, and blood, all require protein, which is not stored by the body. It is, therefore, important to keep consuming proteins in order to supply your body with sufficient amounts to stay in good health. There are several reasons to consume vegetarian alternatives for protein, they are usually cheaper, good for the environment and lower in calories. They promote weight loss while providing you with enough protein to keep your cells happy. 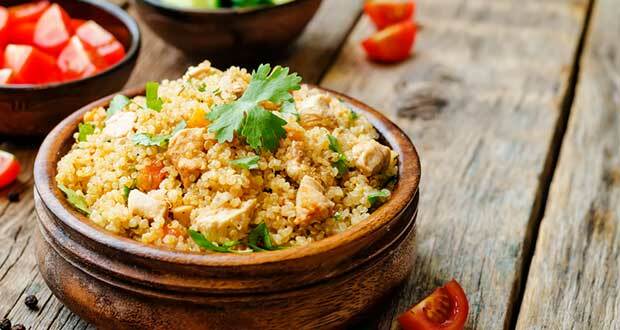 Quinoa is an edible seed, eaten as a whole grain, which has fast become one of the most popular health foods. It is gluten-free, high in protein and contains all 9 essential amino acids. Packed with nutrition, Quinoa has high quantities of fiber and has a low glycemic Index that keeps blood sugar under control. Quinoa is also high in important minerals like Iron and Magnesium and is filled with antioxidants. Quinoa is high in protein, which increases metabolism and reduces appetite; this means that your body will feel full and you will be provided with all essential nutrients. So, start incorporating quinoa into your diet, to have a healthy weight loss. This definitely has to be termed as the favorite food of every Indian household. Relished by almost all age groups. Paneer acts as one of the excellent food to provide our bodies with a high quality of protein. Since the calories and proteins will also differ depending on from which milk it is procured. However, you must choose to have a low-fat panner made from cow’s milk. 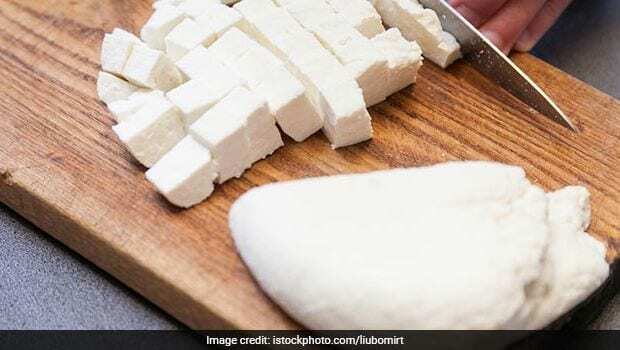 In addition, paneer is also a rich source of conjugated linoleic acid, a fatty acid also which will also contribute in the fat burning process giving you satiety and maintaining your weight for the long run. An Indian meal is a big miss if you don’t have a serving of a pulse onto your plate. 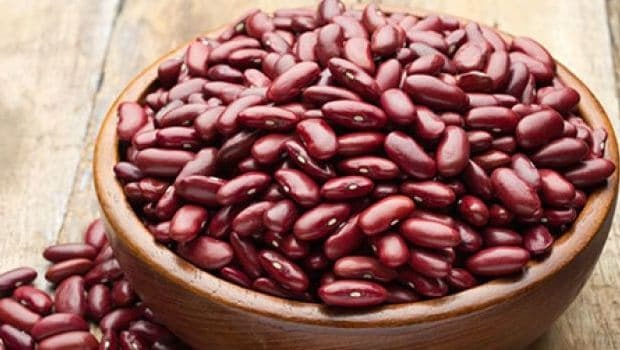 From moong to arhar to rajma and chickpeas, they all are rich sources of protein and provide important nutrients such as fiber, folate, and zinc. These economical and plant – based source of protein can be healthy and a perfect choice for vegetarians and gym enthusiasts looking for that extra ounce of protein in their diet. Make interesting combinations with them by adding them to your salads, soups or pancakes or cheelas or add a bowl of regular Indian dal. Make sure while you prepare them to add don’t forget to add a minimum quantity of oil and a zing of tadka/ herbs making them a perfect meal for the dinner or lunch along with roti/ chapati or veggies. This ideal protein source is essentially recommended to be a part of a well-planned diet. 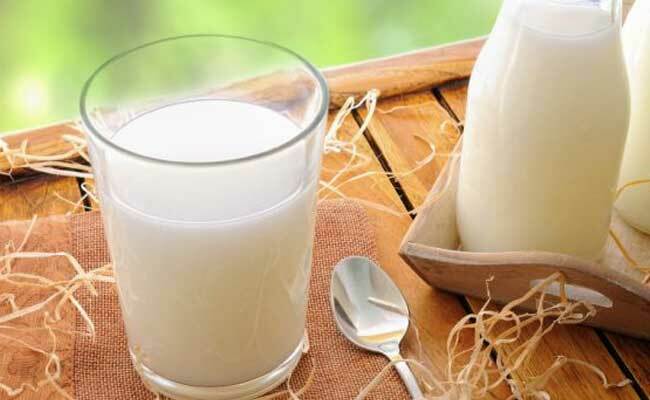 Milk, the most popular dairy product acts as a high biological quality of protein source. This nutrient – dense food is filled with protein along with an exceptional amount of calcium which can help you build stronger bones and lean muscles. On a weight loss program, one should opt for the skimmed milk or low-fat milk, which will be comparatively low in fat, providing you an adequate amount of protein. Since milk is also known to one of best muscle food, one must not forget to add this to their fitness regime. So add 1-2 glasses of this complete protein to your diet today! Nuts such as almonds and walnuts will add a good amount of protein, and fiber to your diet. 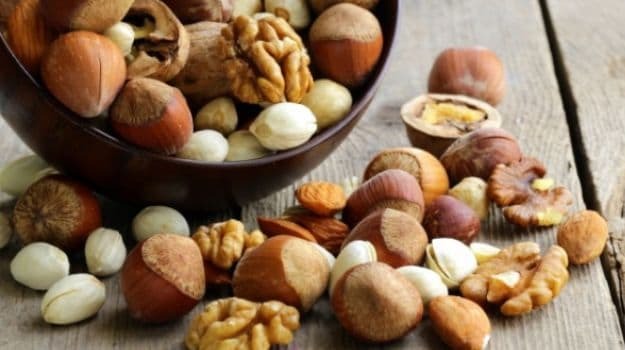 These heart nuts are packed with healthy fats along with manganese and Vitamin -E which will protect us from the free radicals and fight against inflammation.